This post ‘About Indian Tourist Places – PART V’ is about places of tourist interest in India which is not covered in other pages. 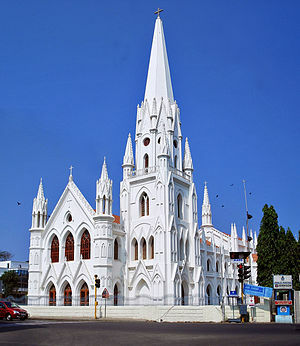 San Thome Basilica is in Mypalore, Chennai, is where St. Thomas is laid to rest on the Bay of Bengal coast along the Marina Beach near to the Chennai Light house. Vailankanni in Tamilnadu has the world famous church ‘Basilica of Our Lady of Good Health’. Mahe Pondicherry Karaikal Yanam are all parts of the Union Territory Pondichery, spread across Kerala, Tamilnadu and Andhra Pradesh states. Agasthiyar Falls is a beautiful falls near Thirnelveli in Tamilnadu. This water fall is part of Agathiar Reserve forests which are part of Western Ghats, a UNSECO World Heritage Site. Kumarakom Bird Sanctuary is near to Kottayam in Kerala. Kumarakom is India’s leading tourist destination which is famous for its backwater tourism. You can stay at Allapuzha homestay which is very near by where you can go by vehicle or by boat. Amba Vilas Palace and Forts are in Jaipur, which are old Palace and Fort, attracts thousands of tourists every day and palace of mysore is a beautiful palace at Mysore which is famous for its Dassera celebrations. Golconda Fort in Andhra is a heritage fort. Drishya Holidays, a leading group tour operator from New Delhi has fixed group tour packages covering Different states. 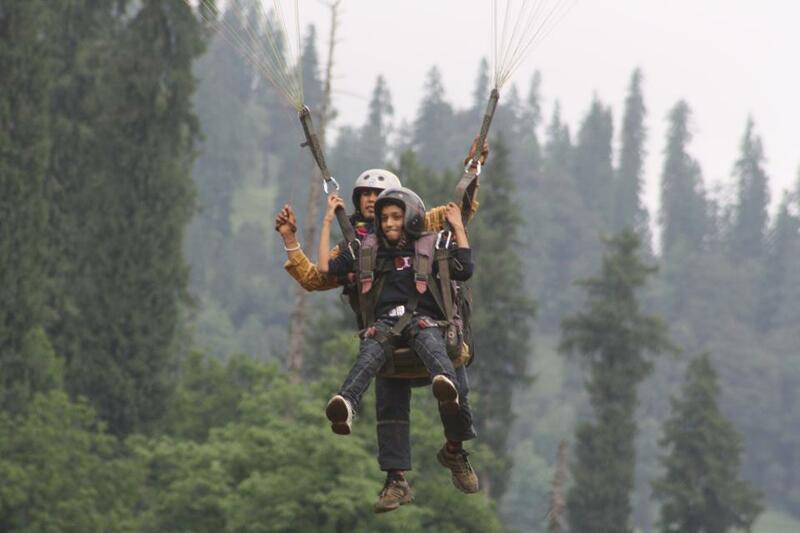 This includes tour of Himachal Pradesh hill station of Shimla and Manali, many places in Jammu and Kashmir, Golden temple at Punjab, Waugh border where India shares its border with Pakistan etc are some of those places. They take you to the tour of Kerala tourist places like Allepy where you can for boating in Vembanad backwaters for a day or two and then leave to Munnar hill station and nearby and Periyar Wildlife sanctuary or Eravikulam National Park. Kovalam Beach near Thiruvananthapuram is another place they take you on the south Indian tour. There is fixed tour package to the Christian holy land; Israel, Palestine, Jordan etc which may be extended to include Dubai also. Please check out drishyaholidays website for details.